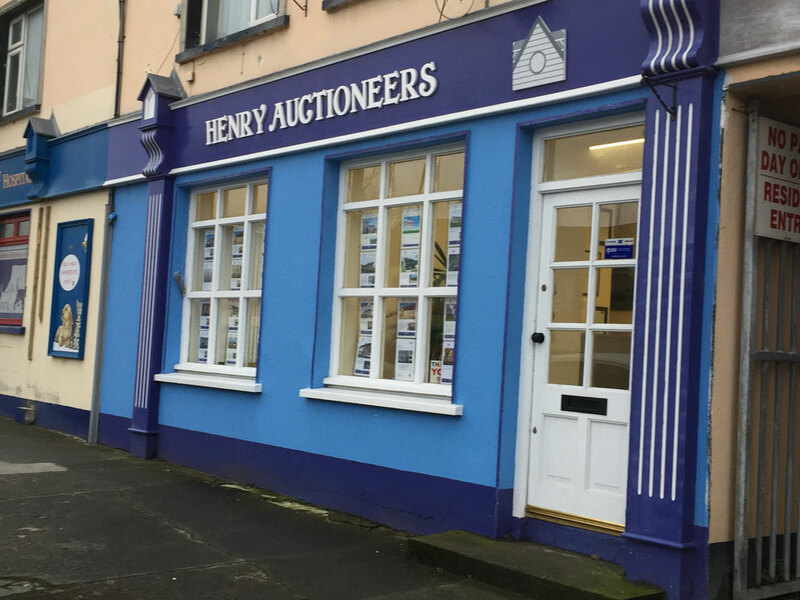 Henry Auctioneers is a family run business offering all aspects of property services to the public. Has been in the property business for the past 25 years. Her qualifications include a Masters degree in Real Estate from Reading University. 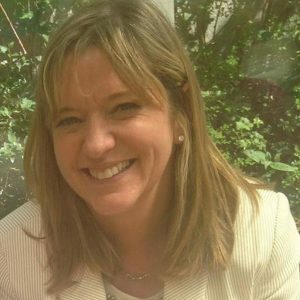 Having served 6 years as an adjudicator with the Private Rented Tenancy Board she has gained a huge insight into the problems that exist between landlord and tenants and how best to deal with them. Has worked on both a part-time and full-time capacity for 10 years with the company. 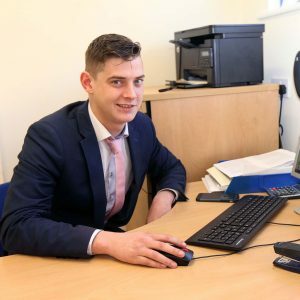 He is recently acquired his auctioneers license and undergoing further studies in the property market. Henry Auctioneers are members of the Institute of Professional Auctioneers and Valuers (IPAV).